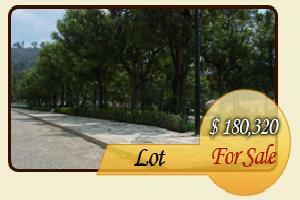 This apartment is located in a gated community only 10 minutes from La Antigua. The complex has a heated pool, jacuzzi, a club house and a playground, pinpong and fussball. The apartment is on a second storey with easy access. 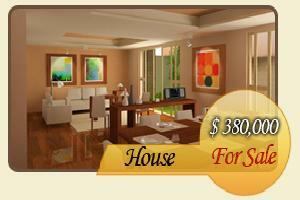 It has a living room, dining room well equipped kitchen, and 2 bedrooms, each one with a closet, and a shared bathroom.